The flavor of "India Ink" spreads the pleasant smell of ink and is recaptured by any conventional mixing technique. 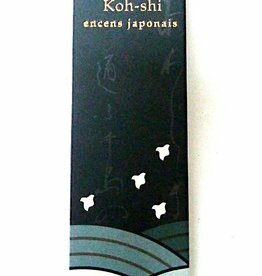 The coffee aroma of the incense from the Japanese Fragrance Series Koh-shi is composed of natural antioxidants. Delicious coffee scent spreads through the room. Enjoy this autumn fragrance from Japan, the pleasant sweet scent of the small but fragrant flowers of the Orange Osmanthus. 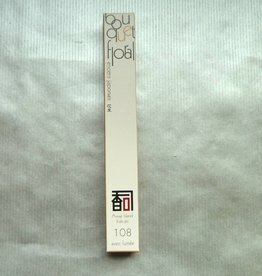 This olive fragrance has a relaxing effect and gives you confidence. 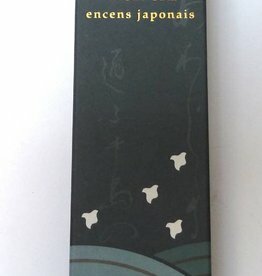 The fragrance of this Japanese incense Lily's refreshing and cleanses the body and mind. 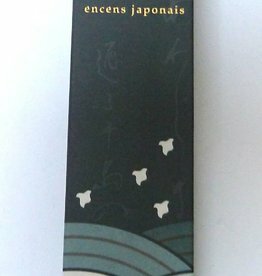 The smell of this Japanese Yuzu, (Citrus fruit) incense is wonderfully fresh. 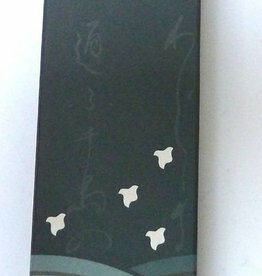 The incense burns in its entirety. 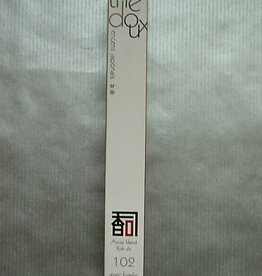 Content 100 sticks of incense. 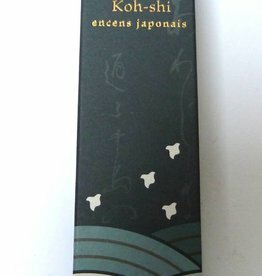 The Japanese incense green tea from Koh-shi is a mix of carefully selected green tea powders. Green tea has an invigorating and refreshing effect. 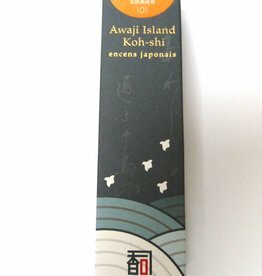 This Japanese incense tea dispels odors and spread a delicious green tea fragrance. 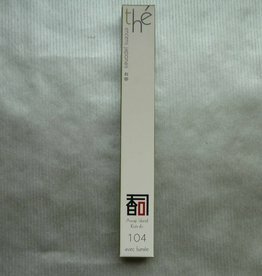 Japanese incense Hydrangea (Hortensia) tea makes tension disappear and softens suffering and gives a long life. This is Buddha's favorite. 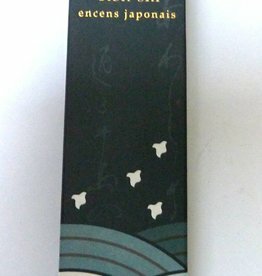 This sophisticated fragrance of this Japanese Acacia incense has a calming effect on the mind. 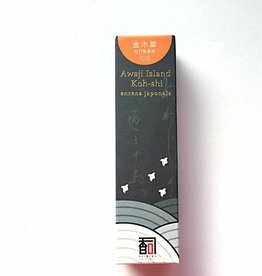 An Oriental flavor in this mysterious smell fragant wood. 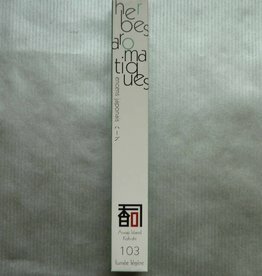 Enjoy this orienta lwood fragrance.